Written with the dater in mind. Dating tips, advice & ideas from our dating expert & editor, Hayley Matthews and her team. Do you have a dating-related question you want to ask our dating expert? Anything from romantic destination ideas to insight on all types of dating sites, ask your question and get your answer here, at DatingNews.com! 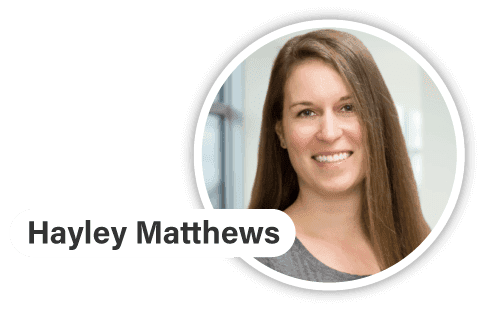 Hayley Matthews is a renowned lifestyle editor who's appeared on countless popular lifestyle publications and websites. When Amber was growing up, her family teased her for being "boy crazy," but she preferred to think of herself as a budding dating expert. As a Parent and Community Engagement Specialist and Certified Professional Dating Coach, Khaya brings us her relationship expertise. Emily Gerson has over a decade of professional writing experience, and she's covered a wide variety of lifestyle topics over the years.